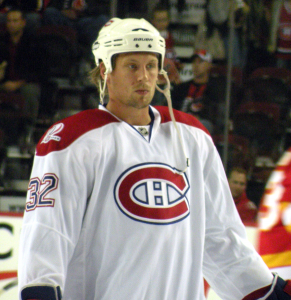 It was announced today that the Montreal Canadiens had traded Travis Moen to the Dallas Stars in exchange for defenseman Sergei Gonchar. On the surface, you’re wondering why Bergevin traded for a 40-year-old defenseman when youngsters like Nathan Beaulieu and Jarred Tinordi need ice time. But it is clear Bergevin knows what he wants and is making sure that the Habs are going to be contenders come spring time. When comparing the salaries right off the bat, it looks very lopsided for Dallas as Gonchar is set to earn $5 million to Moen’s $1.85 million. The Stars are retaining eight percent of Gonchar’s salary which shaves the cap hit down to $4.6 million for the Habs. But the key to this deal is Gonchar’s deal expires this summer while Moen has one year left. Considering Montreal has Alex Galchenyuk and Brendan Gallagher, two very important pieces coming off of their entry-level contracts this summer, cap space is a must. After struggling last season and barely seeing any playoff time, the writing was on the wall for Moen. The organization has many young players who are itching for roster spots and Moen’s grinding style has definitely taken its toll on his body as he isn’t the same player who helped Anaheim win a Cup back in 2007. Much like the now buried in the minors Rene Bourque, the Habs couldn’t wait for Moen to find a groove as it became obvious it wasn’t going to happen. As well, no longer will Therrien have Moen to rely upon and will have little choice but to play a more deserving youngster. Even though Gonchar is 40-years-old, he still has value. On a team like Montreal, he won’t be relied upon to play as many minutes and while there are plenty of veteran leaders on the Habs, it can’t hurt to have more, especially since Gonchar has a Stanley Cup ring, something no other current Hab can claim. Perhaps Therrien will put Gonchar out on the power play as the Habs’ PP has struggled inexplicably all season long and it certainly couldn’t hurt to try something different especially since Gonchar is no stranger to quarterbacking a power play. It has been too long since the city of Montreal has had a Stanley Cup parade. But Bergevin is making every effort in trying to assemble the best team he can. The past few days alone has seen him get rid of Bourque and Moen but still have veteran leadership in a guy like Gonchar. Montreal fans have every right to be excited. 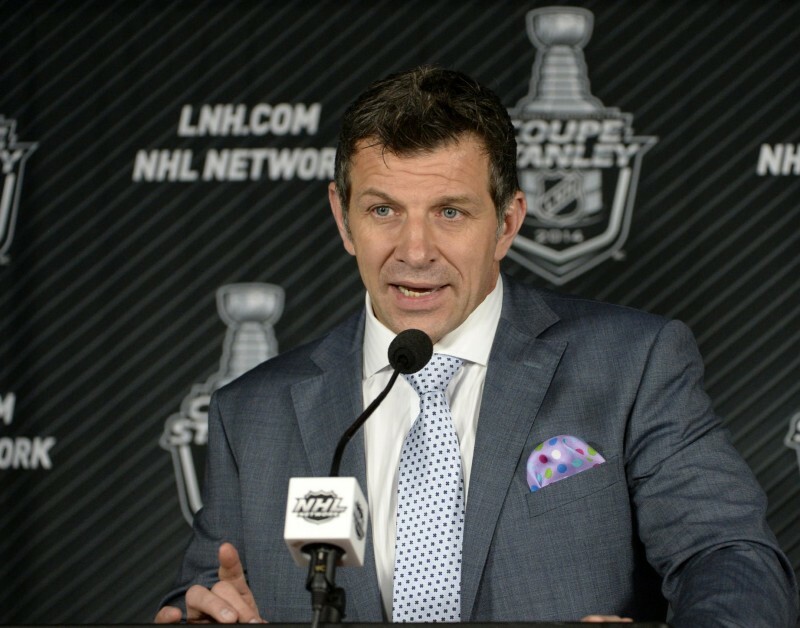 These moves have been a long time coming but Bergevin has shown the guts so far to make tough decisions.